NEW Remi Brown Play Area includes fantastic facilities! 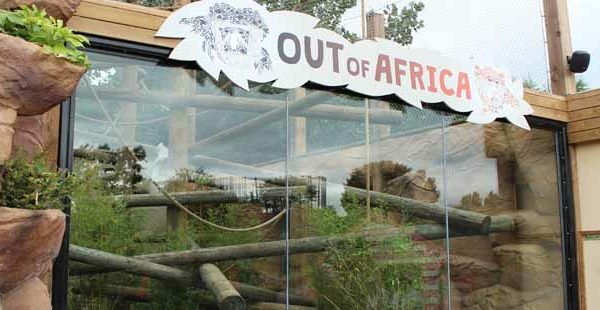 Colchester Zoo is excited to announce that work is complete on the redevelopment of our Remi Brown play area, located at ‘Edge of Africa’ which is now open! 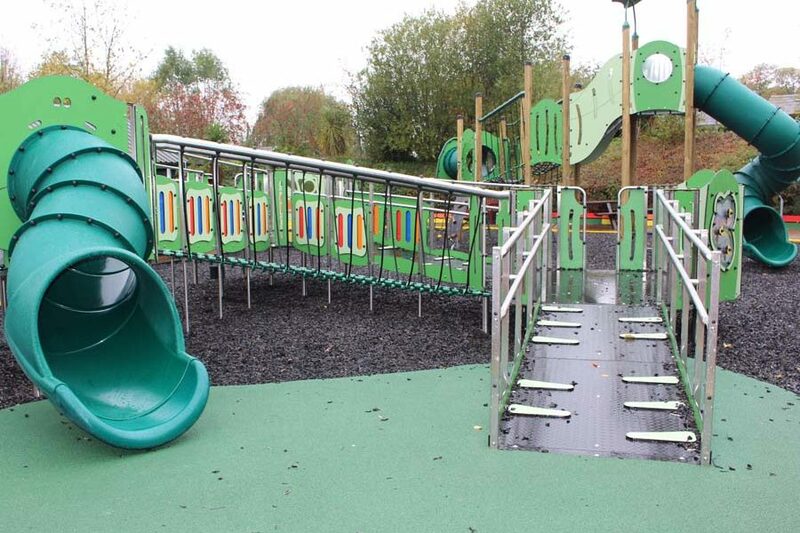 This new and exciting play area has features which are accessible for wheelchairs, allowing children of all abilities to enjoy this play facility. 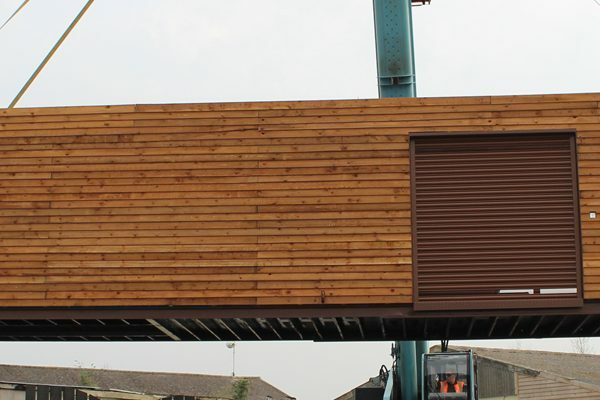 The Remi Brown play equipment will be the first of its kind installed in the UK so we are extremely excited to unveil it. The play area includes 64 activities providing all round sensory stimulation, such as tub slides providing light & dark areas and bump panels on the ramp floors. The area of which it is located has had colourful panels installed adding to the bright and fun environment. Not only has the play area seen a refit but we have also taken this opportunity to upgrade the toilets facilities in this area. We thank you for your patience and cooperation whilst this work has taken place but hope you agree that it was definitely worth the wait and is a great addition to Colchester Zoo and our visitors experience. Colobus & Patas monkeys get a new pad!